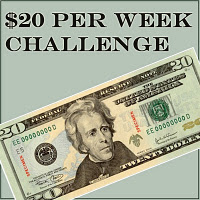 Could you survive on $20 per week for one month? Back in January I did. I never got around to posting a follow up to this challenge. How I felt about it once I had the chance to go back to my regular spending. Costco is the best place to buy milk. Hands down. When you only have enough money to buy food for a week at a time, buying grains/cereals m bulk bins and shopping the sales are a MUST. Once you tell yourself you cannot have something (eating out, manicures, trips to the mall)NO MATTER WHAT it is much easier to resist the urge for them. I found it was much harder to pass up things I didn't really need when I wasn't on my budget. Unexpected expenses are always going to throw you for a loop. When your budget is tight and you something comes up, you need to get creative to figure out how to accommodate the unexpected. When you are restricted to what you have in the pantry, meal planning can be difficult but fun. I was pretty happy with the meals we had over the entire month and was very pleased with the recipes I found on Pinterest. When you don't have a lot of money you need to think outside the box. From scoring free meals to home improvement projects and decorating, it is amazing how much you can do for free or almost free when you are forced to. Being a coupon user and having a good stockpile of groceries is one of the ways I was able to get through the month. By the end of the challenge we were having a pretty tough time putting together meals that were balanced and appetizing. It was a great way to save up a couple thousand dollars (which we actually used to take a family vacation to Disneyland!) 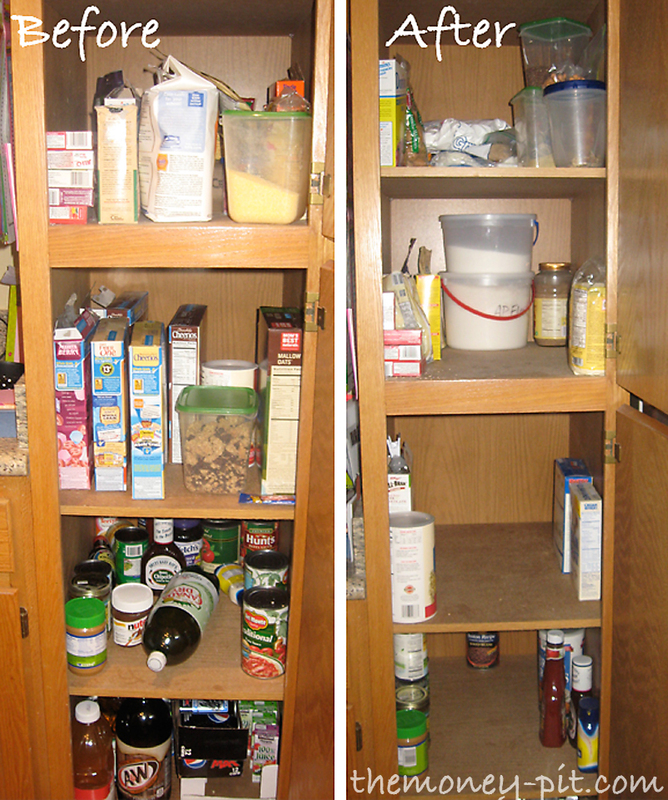 and it cleaned out the pantry. In hindsight I now realize that it was a good experience. It really did get me to appreciate just exactly where all the money goes. Would I want to live that that forever? No way! I love my Starbucks iced coffees too much, but I am at least a little more frugal about how I spend my money. Love it! Thanks for being a great example. For a minute, I thought you were channeling Amy Dacyzyn from the Tightwad Gazette. you are CRAZY! LOL Well maybe not. I've done similar. I call it end of the month ha ha Seriously, though, when we started our get out of debt plan we cut the budget WAY back. You really learn the difference between want and need. I am not sure I could do this...but I'd be willing t try. I tend to stockpile food...I bet I would not have to buy much for meals except fresh veggies/fruit! Very inspirational! Thanks for sharing! 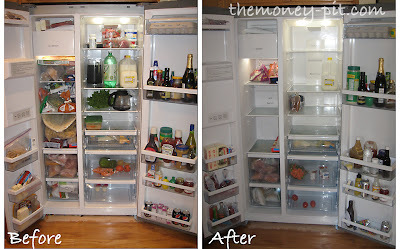 I have tried in so many ways to save up, use coupons and plan meals. But I don't follow through. I might give it another try this Summer. Hoping I finally stop using credit cards. And only spend what is necessary on essentials. Wow. You are a brave woman. I don't think I could do it! Stopping by from delightful order and am a new follower. Hope to see you at True Aim. Thanks for sharing! gas too? that's one thing that we could not do...we don't spend much on gas...but my husband has to go to work :) I use coupons too (NOT like extreme couponing), but buying in bulk and cooking from scratch is what really makes a difference in our food budget. I am not a big splurger either! WOW!!!! $20 a week, that great!! Wow. This is inspiring. Makes me want to take a look at how we do things around here... $20 a week would be an extreme challenge for me but thanks for showing that it's possible! I'm use to surviving on a very meager budget. Things are a little better than this time last year, but it's amazing how easy it is to "live poor" when you have to. Happy you did this, and learned from it. :) Loved that you took before/after pics. What an inspiring post! I love how you used up items you already had to make it through. 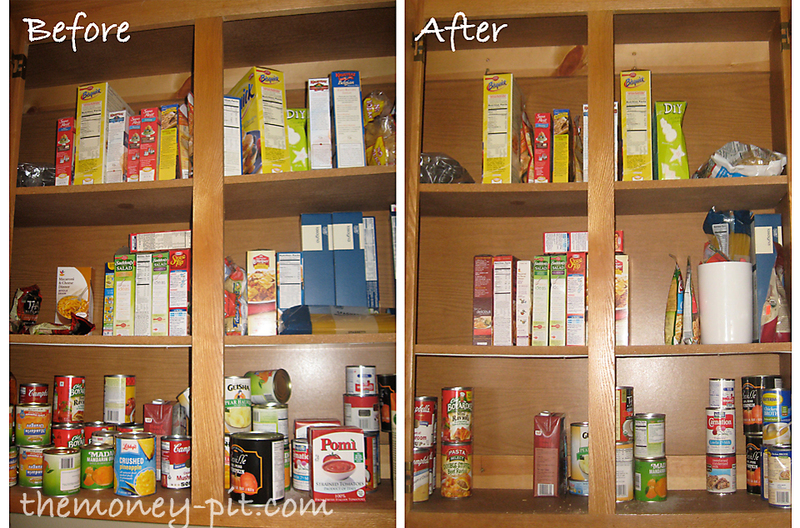 I tend to let food just sit in my pantry forever! Great job! Good for you! 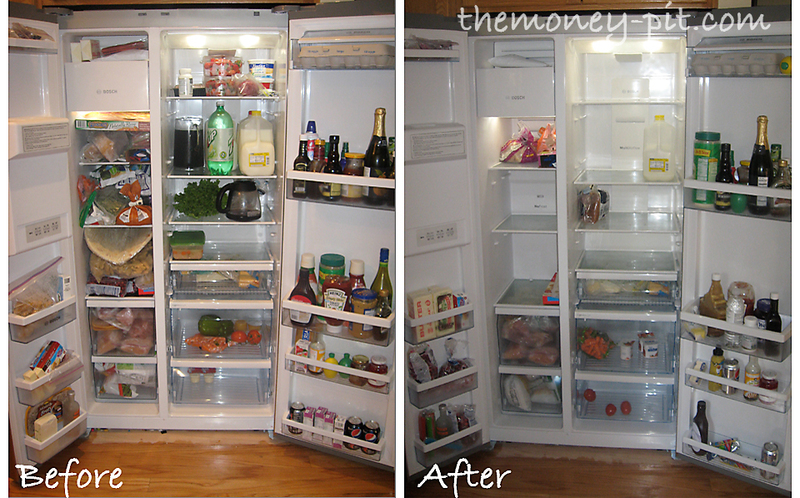 There are still ways to save money, although one has to be even more resourceful than ever before. Good job. Wow this sounds like a very interesting experiment.I have to say kudos to you for doing it. Stopping by from the Delightfully Inspiring Thursday Party. Wow! Very Impressive! I would love for you to link this up at our party and if you're ever interested in guest posting, let me know!